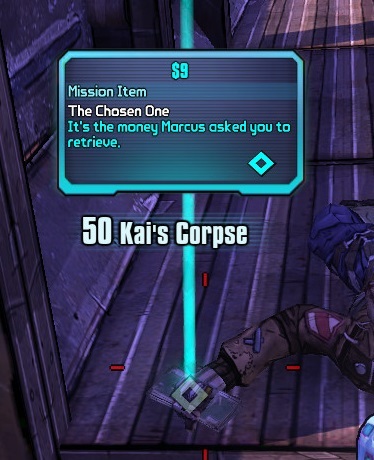 It's the money Marcus asked to to retrieve. This page was last modified on 7 February 2014, at 17:20. Content is available under Creative Commons Attribution Non-Commercial Share Alike unless otherwise noted.